How hard is it find an original Mid Century Planter box ???? Too hard, trust me I know. 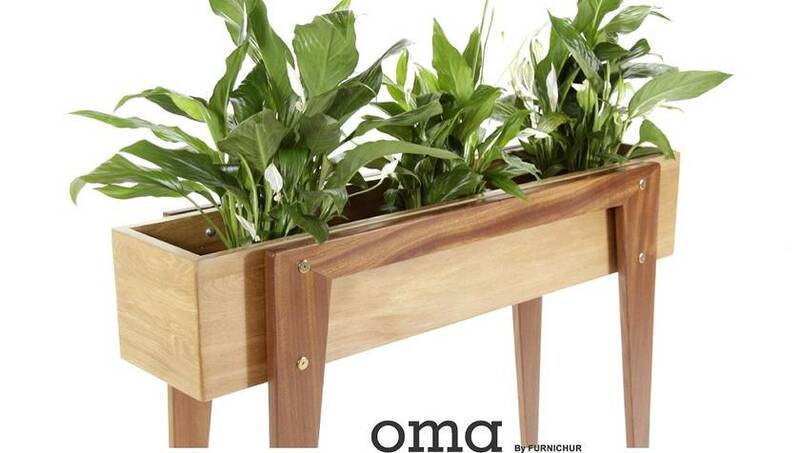 Its here .....after months of designing and building, the only modern Scandinavian planter is available to own. 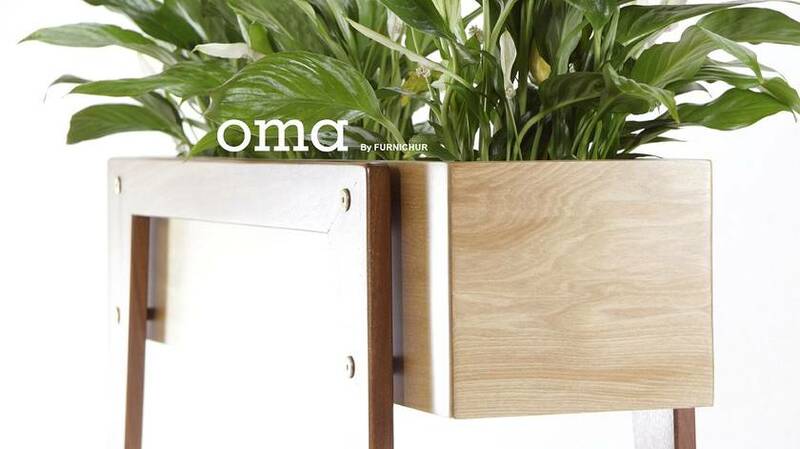 In old Norse "OMA" means 'Thriving", which is perfect for what this beauty holds. Hand made from native NZ RIMU and Exotic Sapelle Mahogany. Both were chosen for their natural colour contrast. With the addition of Brass fixings and a negative aspect with the legs floating from the body, this Mid Century influenced and modern planter is a real stunner!! 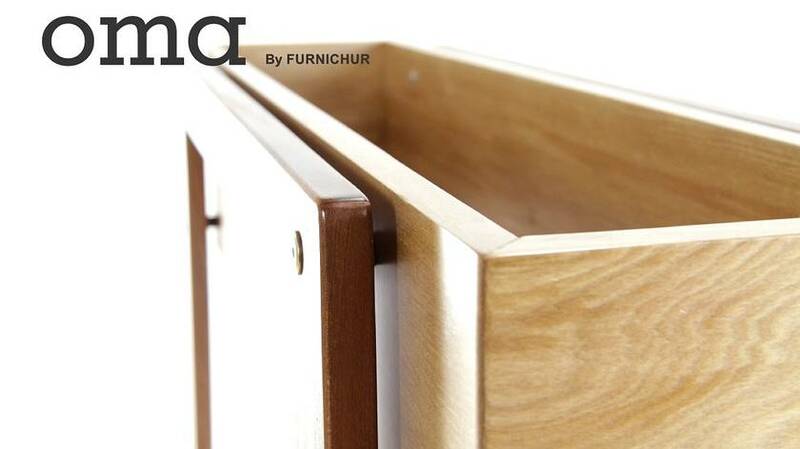 The box has been coated in a super durable 2 pot clear stain finish. 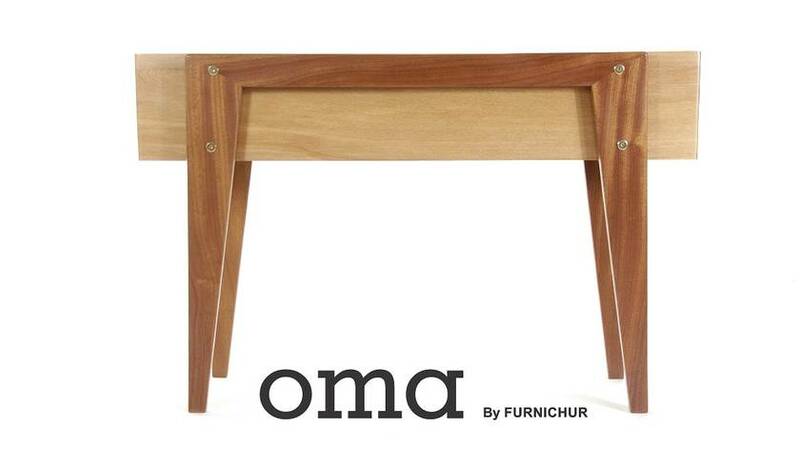 I have sold a couple already, so get in quick to own an "OMA"
Contact me to enquire about shipping or transport costs. Contact furnichur to enquire about payment or shipping options.